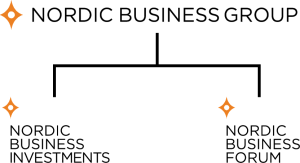 Nordic Business Group was founded in December 2008 by Hans-Peter Siefen and Jyri Lindén. Since 2009 Nordic Business Group has had two different areas of business: business development and real-estate. 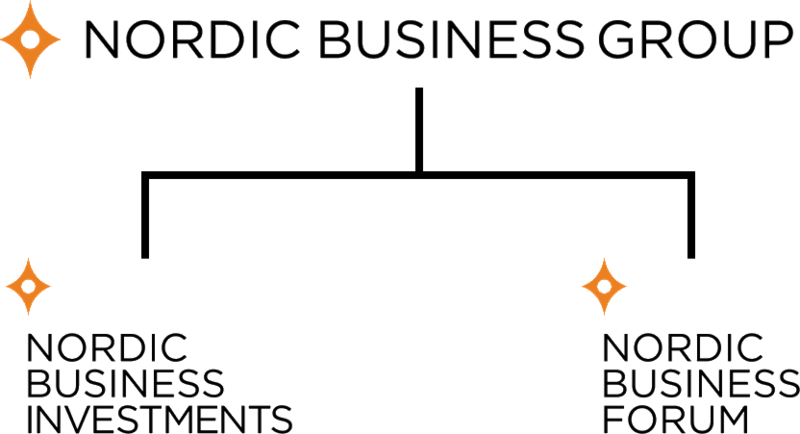 Nordic Business Group was founded in December 2008 by Hans-Peter Siefen and Jyri Lindén. The company operated until November 2011 under the name Finnish Community of Entrepreneurship. Since 2009 Nordic Business Group has had two different areas of business: business development and real-estate. As both businesses grew well above the Million-Euro limit, the two businesses were decided to separate as independent subsidiaries. The new company structure was formed in early 2012. Since then Nordic Business Forum Oy has been a subsidiary company of Nordic Business Group. The other subsidiary of Nordic Business Group is Nordic Business Investments Oy and it concentrates on real estate development. Nordic Business Forum’s first evening seminar was organized in 2009 and over the years its annual main event has grown to be one of the most significant business seminars in the world. Find out more about the company’s story and past events. Over the years Nordic Business Forum Oy has grown from the company of two young entrepreneurs into a team of 26 full-time employees and foreign representatives in Estonia, Norway and Sweden. Nordic Business Forum Oy’s revenue in 2016 reached 6.13 Million Euros and Nordic Business Investment’s 8.83 Million Euros while the revenue of the whole group hit 15.0 Million Euros.